Since 1994 we have been marketing made to measure swimming pool covers and swimming pool equipment to both residential and commercial pool owners in the UK, Europe and worldwide. 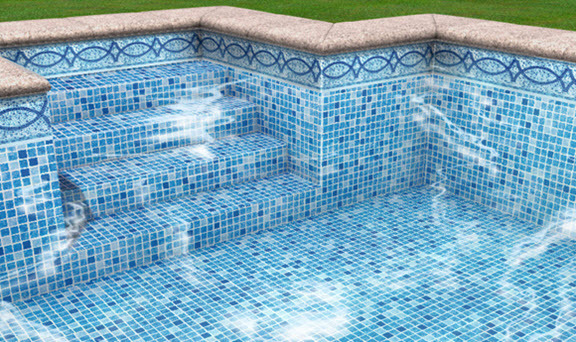 We specialise in listening to customers and their requirements and creating bespoke tailor made indoor and outdoor pool products that deliver quality and assurance. We provide a full quote, supply and install service, all backed up with expert aftercare and parts and repair service. 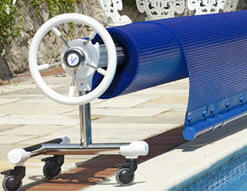 We work with any shape or sized pool as well no matter what size the project is. We can help you to measure your pool and answer all the questions before production is started on pool rollers, solar pool covers and electric and automatic pool covers. 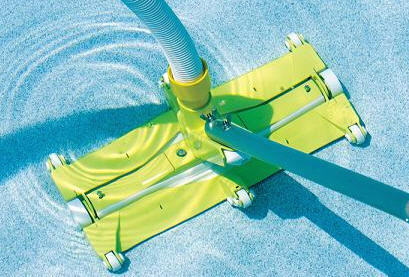 We also stock everything you need to look after your pool also such as chemicals, pool cleaning machines and accessories to maintain your pool throughout the summer and winter months keeping it ready to use ay anytime.